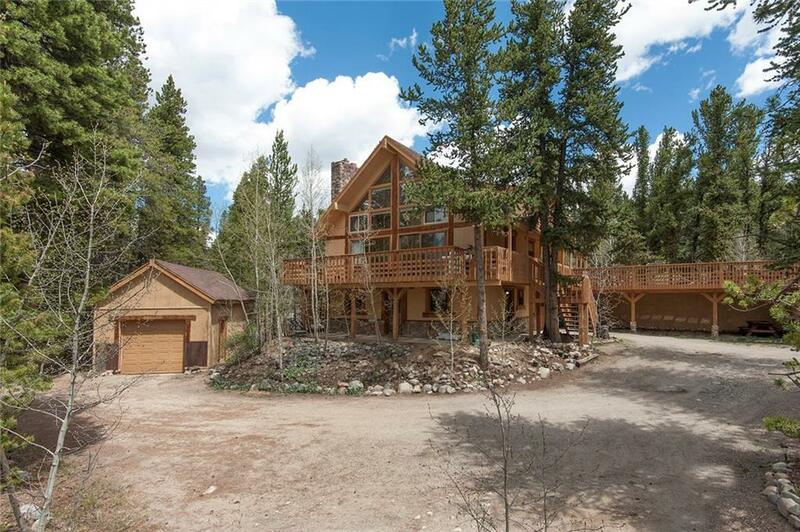 The quintessential Colorado mountain home youve always dreamt of. 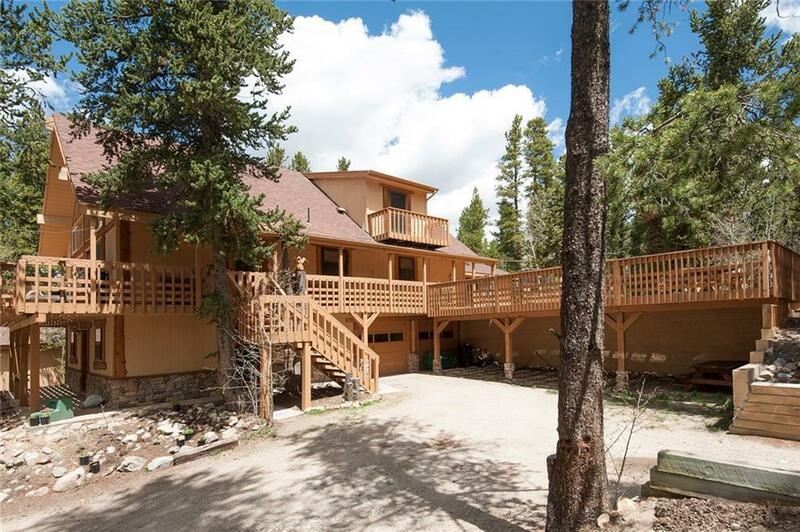 The vast wrap around deck is nestled amongst towering pines in a private wooded setting and allows for great entertaining opportunities. 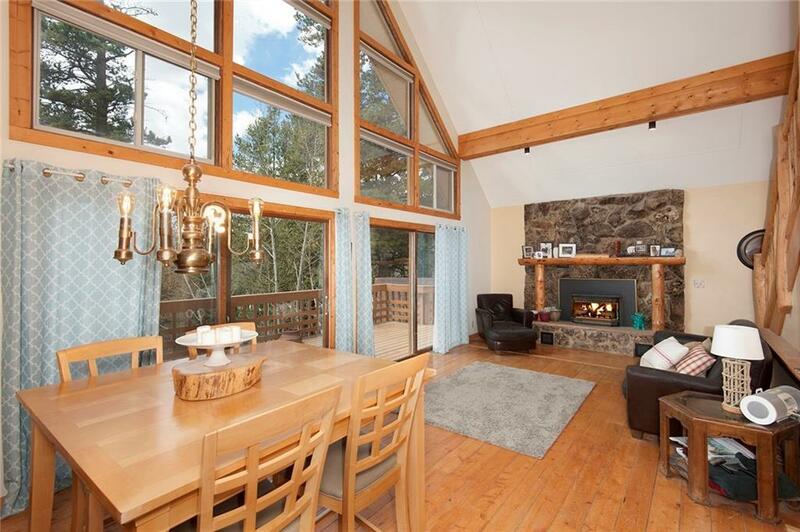 Relax in the park like setting from the great room with towering ceilings, walls of windows and stone fireplace. Many storage options available with attached and detached garages and a carport. Easy access to Highway 9.